Australia’s only indigenous saxophone playing blues artist and musician. Her documentary, Black Panther Woman delves into the underbelly of 70s Australia through her role as the first woman recruited to the Brisbane Chapter of the Black Panther Party. Marlene Cummins’ story is tied to the social, economic and political map of indigenous Australia. 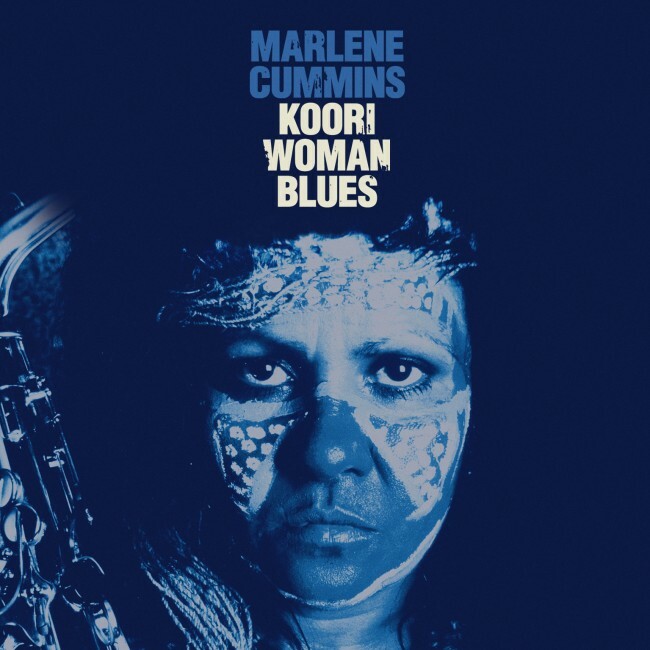 Music has seen her through it, culminating in the biographical album Koori Woman Blues and her critically acclaimed radio show, Marloo’s Blues. Marlene is also currently a sought out visual artist, with paintings making national galleries and tours.